The Tucson Heat Boys and Girls JV teams along with the Boys 8th grade team took part in the Cinco De Mayo Basketball tournament the weekend of May 6th. The teams did a great job in going a combined 5-1 in pool play and securing either the #1 or #2 seed in their respective pools. All of the teams showed well on Sunday with the Boys 8th and Girls JV taking home 5th place and the Boys JV taking 2nd place. 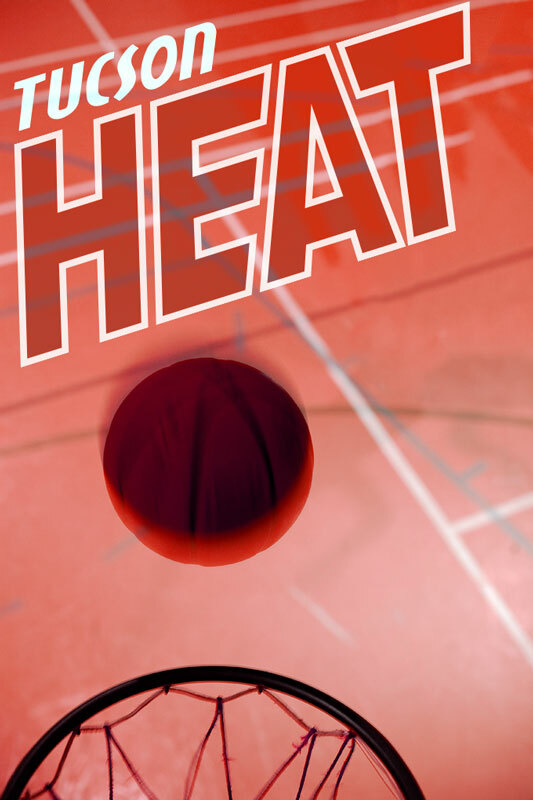 Congratulations to all the Heat teams on their play. 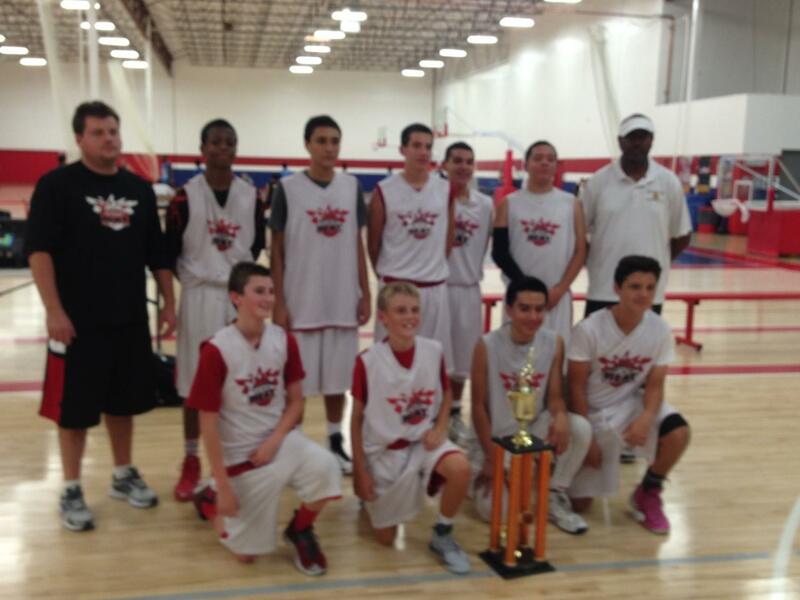 The Tucson Heat Boys JV and 8th grade teams traveled to Vegas over the weekend of April 8th to take part in the Jam-on-It Shoot the Rock Tournament. Our JV team finished the weekend with an undefeated record and took home the Championship for the Silver division, winning all of their games by 20 points or more. Our 8th grade team also had a very productive weekend bringing home 3rd place in a competitive division. Both teams have carried forward quite a bit of momentum from their previous tournament and have shown what Tucson Heat basketball is all about. Sophomore Kevin Brazzle put on quite a show in the final JV game with 3 dunks in the second half, it was quite an aerial show. 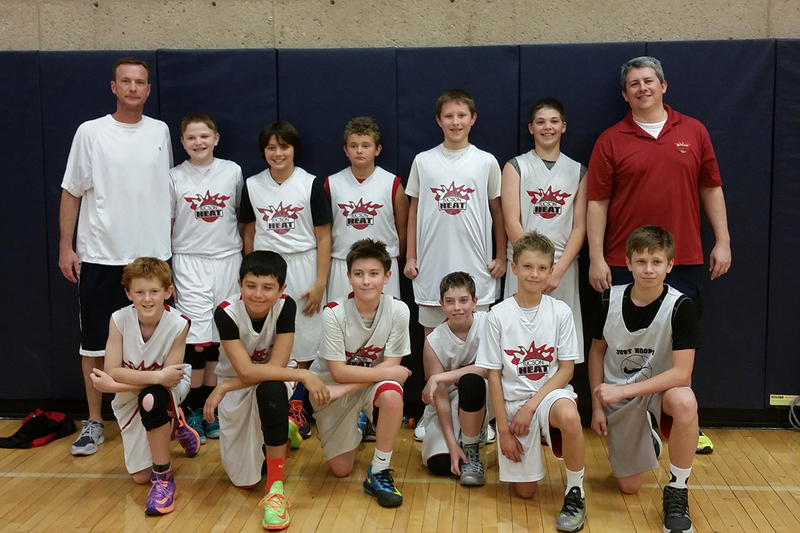 The Tucson HEAT Boys 12U/6th Grade team went up to Phoenix the past weekend. 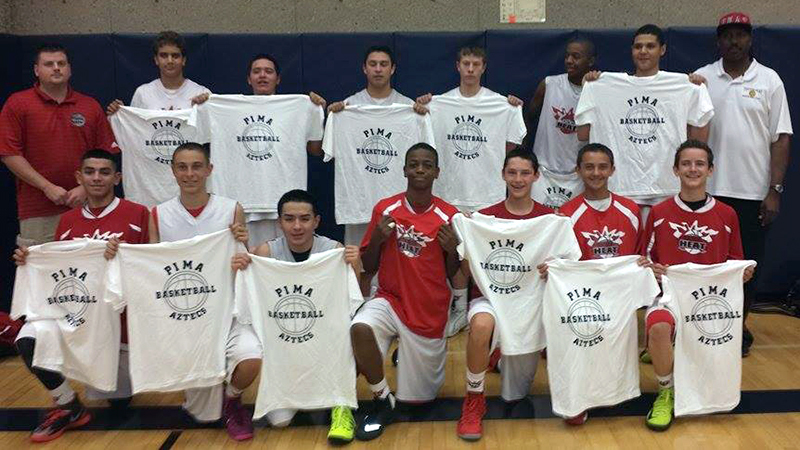 The boys played in the Inspire Courts – Armed Forces Tournament and came away with the championship. First up for the HEAT on Saturday was the Warriors and after beating them they played the Gators. Congratulations guys! 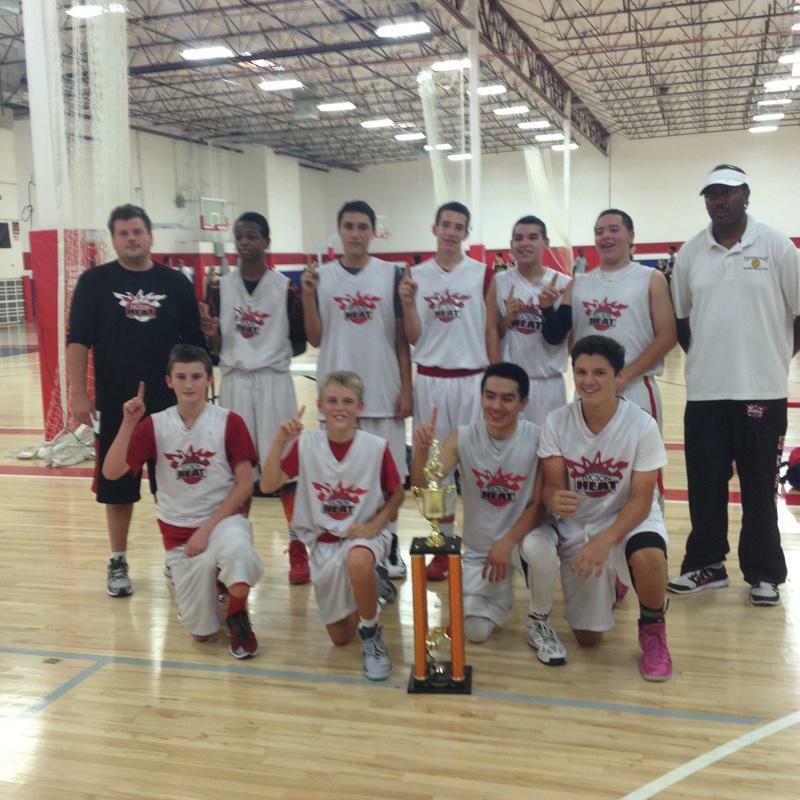 The Tucson HEAT Boys 8th grade won their first tournament this weekend at the Desert Crossover at Inspire Courts. Great job guys! The Tucson HEAT beat Tucson High (incoming freshmen) to win the tournament championship at the Aztec Summer Sizzle Classic. The Classic provided the players with 5 games guaranteed (with possible 7 games), AIA Certified Officials and 20 minute halves. Congrats guys! Way to represent the High standards – Education – Attitude – Teamwork. 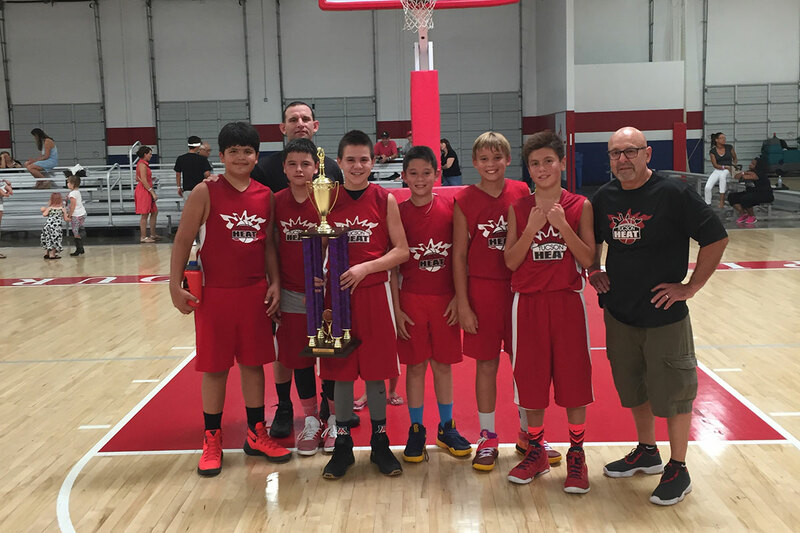 Congratulations to the Tucson HEAT boys 4th and 6th grade teams for taking the championship at the Aztec Summer Sizzle Classic at Pima Community College West Campus. The Classic provided the players with 5 games guaranteed (with possible 7 games), AIA Certified Officials and 20 minute halves. 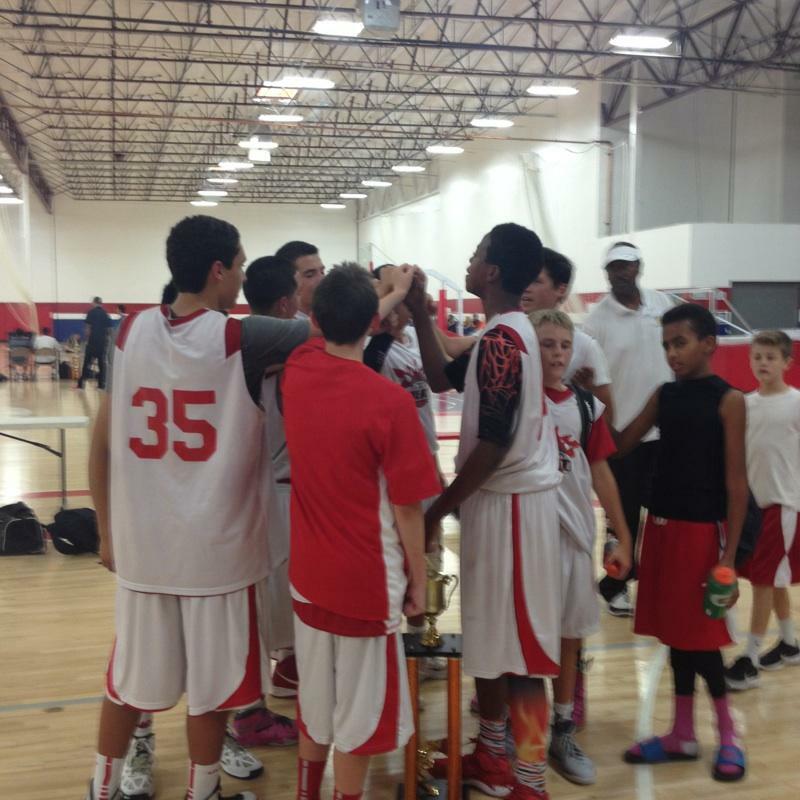 The Tucson HEAT boys get big win in 5/6 elite YMCA league. Marcos Orozco 17 pts. Brett Rosenblat 16 pts, final score 61-17. 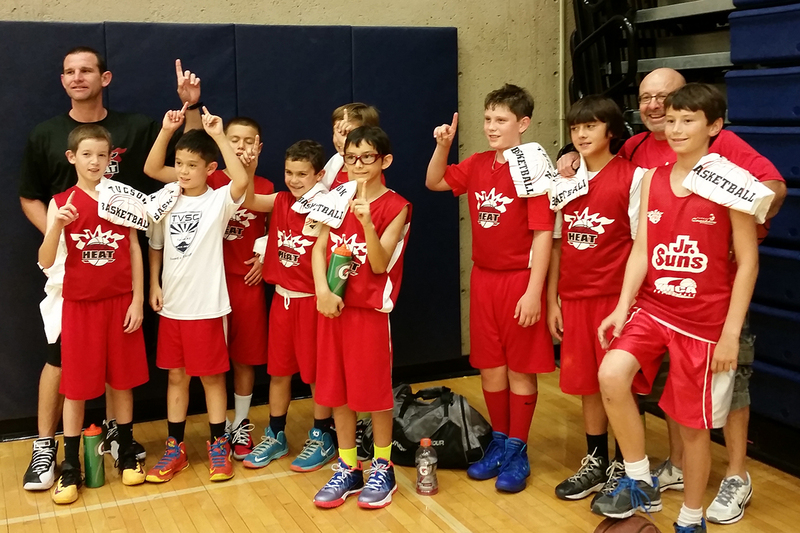 Congratulations to our 4th grade boys team for moving up the Arizona rankings to 2nd in the state! Click for complete listings.